Creating pathways to self-sufficiency and independence is at the heart of everything we do. Ready, Willing & Able breaks the devastating cycles of poverty, incarceration, recidivism, and homelessness that disproportionately impact our nation’s poorest communities. Through a combination of paid work, occupational training, transitional housing, education, and social services, the program equips formerly incarcerated and homeless men with the skills necessary to achieve economic independence and permanent self-sufficiency. Access to safe, affordable, and supportive housing is critical to keeping vulnerable populations from homelessness. 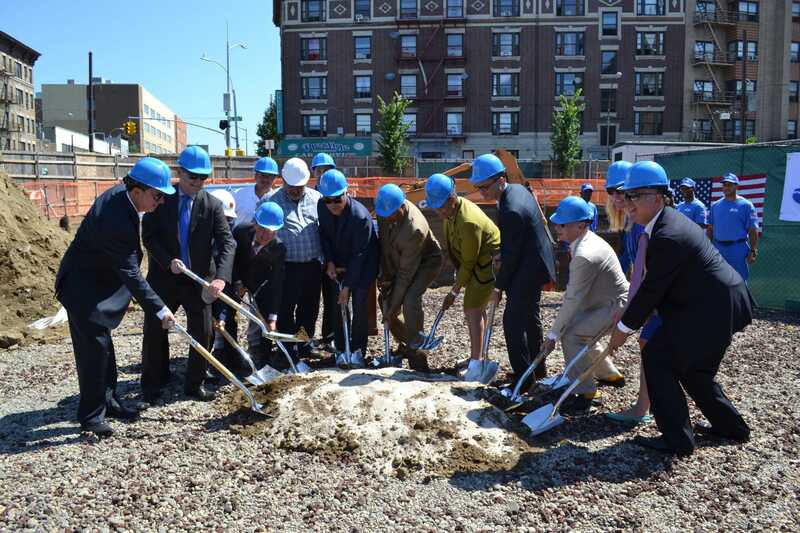 The Doe Fund develops and operates affordable and supportive housing facilities that provide a range of vital services to individuals and families challenged with histories of poverty, substance abuse, physical disabilities, mental illness, and HIV/AIDS. The Doe Fund is a pioneer in social enterprise–business ventures that earn revenue for the greater good. 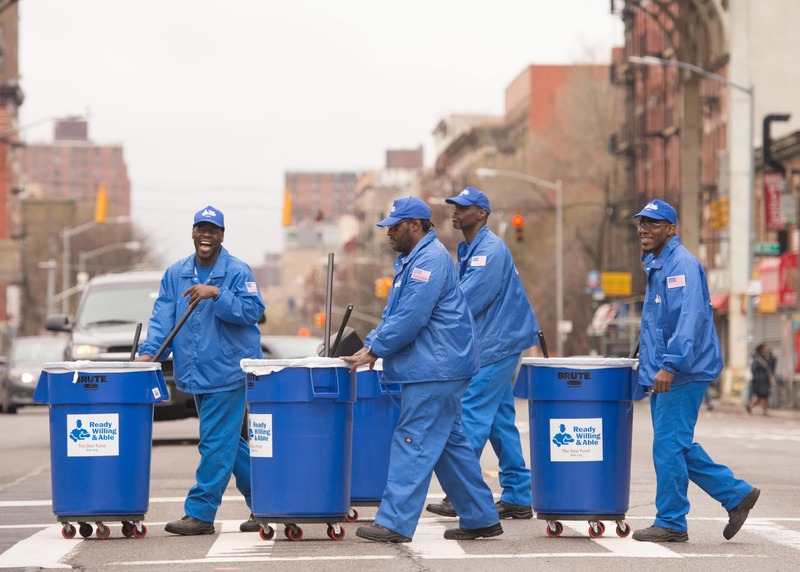 We currently operate a city-wide service street cleaning service, a catering business attached to our Culinary Arts program, and a pest control service.